The Newt Fantastic Beast suit is available here that is inspired by the movie Fantastic Beasts and where to find them. 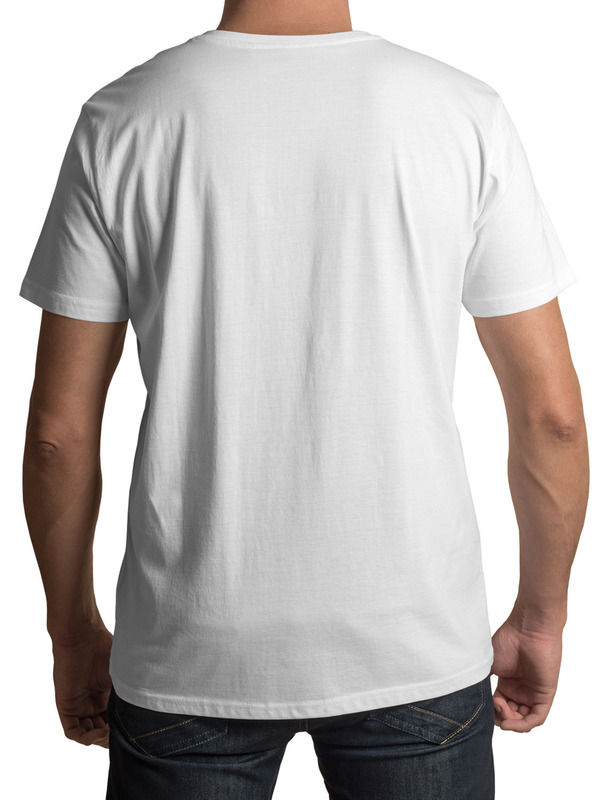 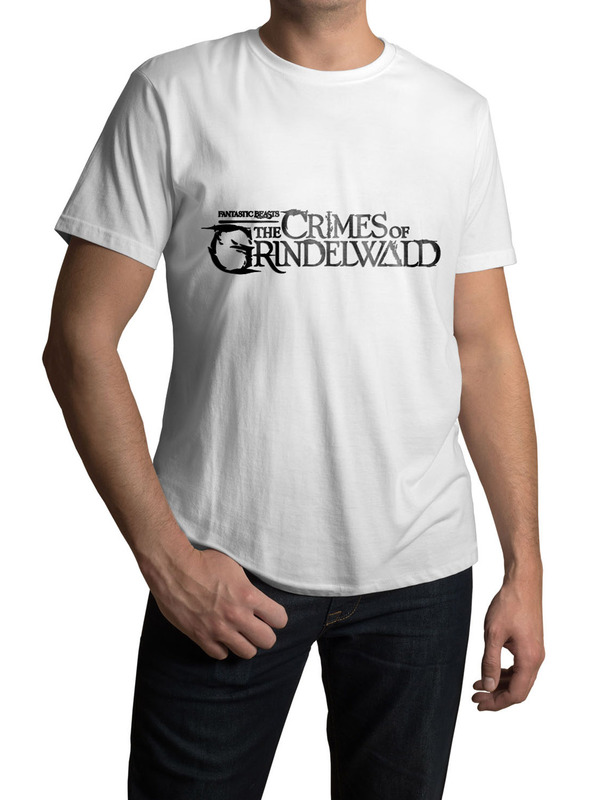 It is available in the grey color that you can attire for an eye-pleasing look of a character Newt at the special event. 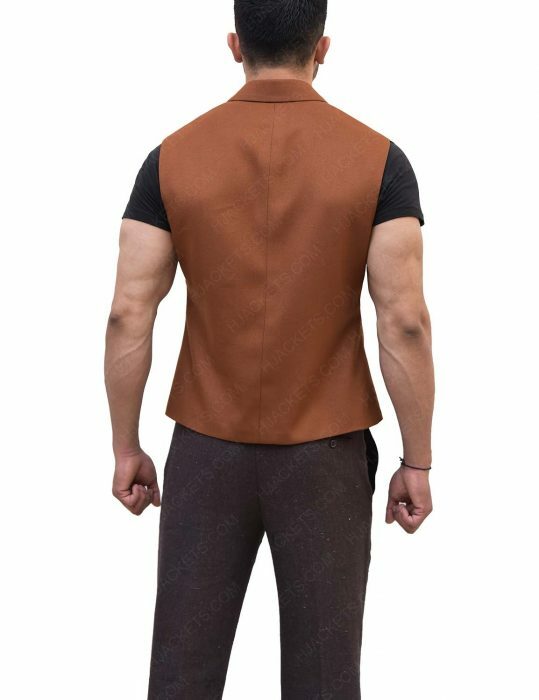 So, grasp it now. 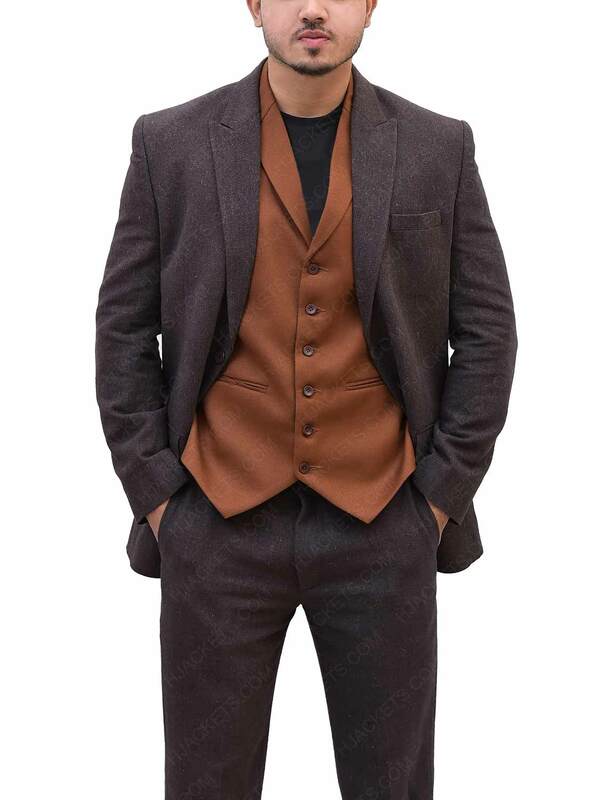 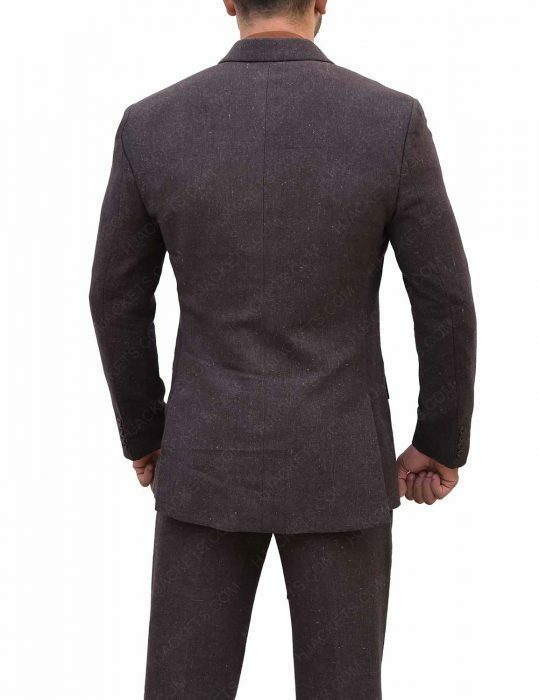 You can attire this Fantastic Beast and Where to Find Them Eddie Redmayne Newt suit is one of the fantastic suits made up of wool fabric that you can wear for a long time period. 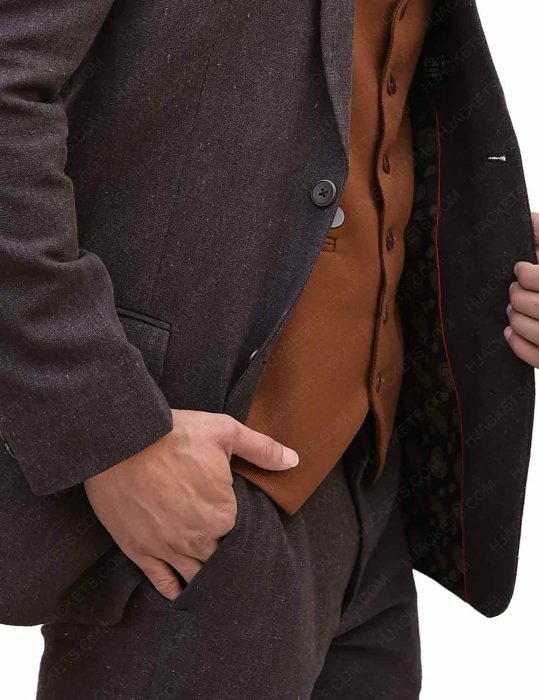 The set includes a vest, jacket, and trousers that you can wear for an authentic look of the character. 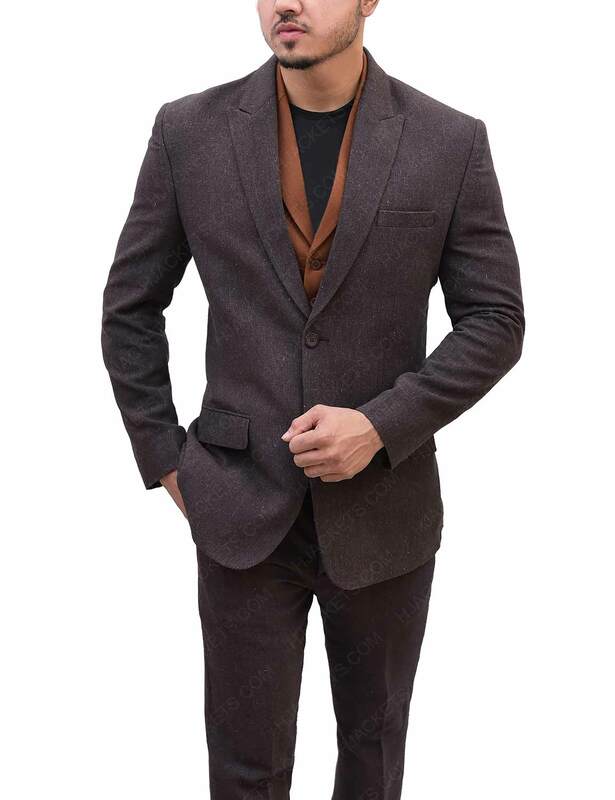 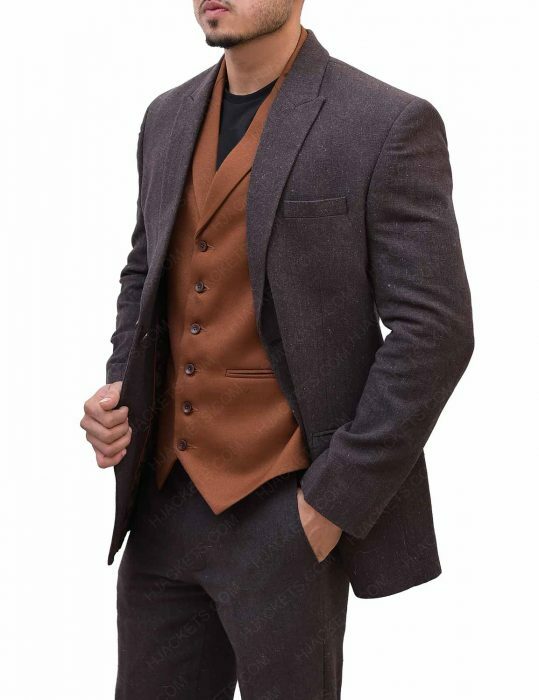 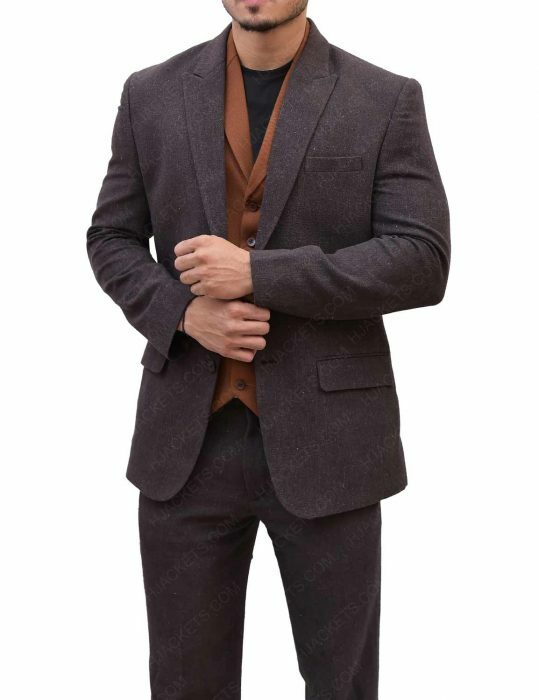 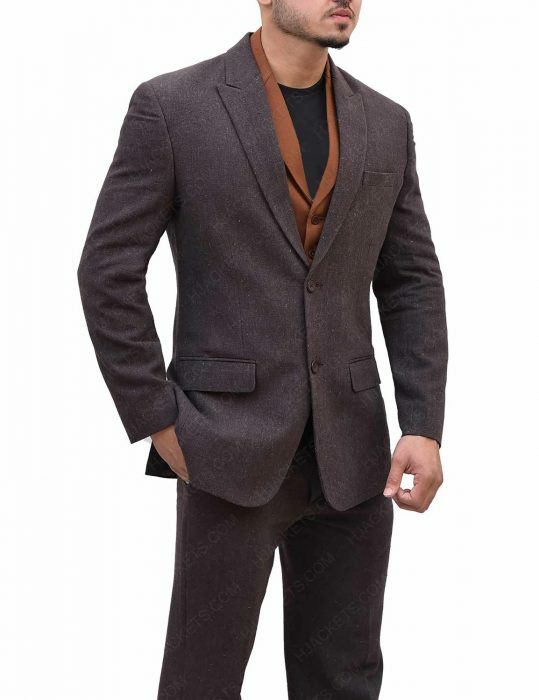 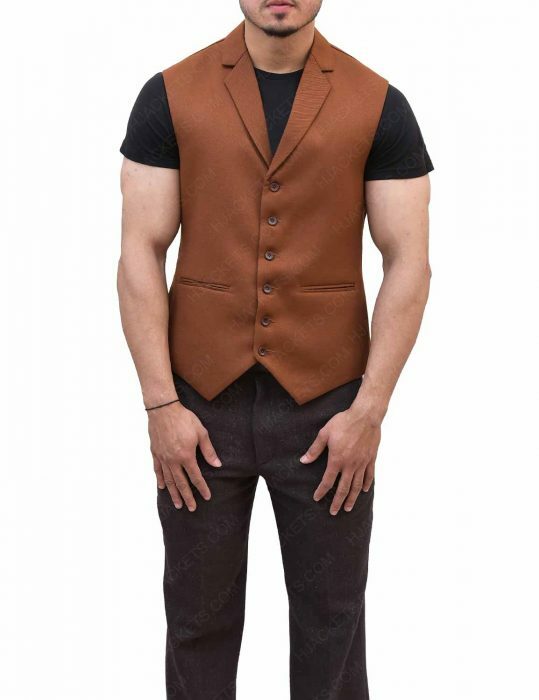 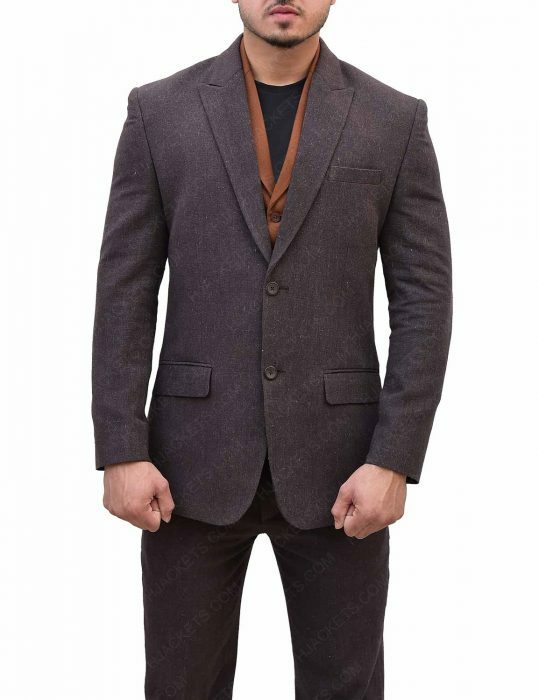 Get impressed with the notch lapel collar and front button closure that will enhance your look and give you superb look in front of the viewers.